One of the more amusing things about cable news—and contemporary media in general—is its insatiable appetite for branding major (and occasionally minor) news events as overly designed cross-platform content packages. These are most often seen during moments of extreme tragedy (terrorist attacks, war) or extreme anxiety (general elections), but can also occur during good—or at least innocuous—news. 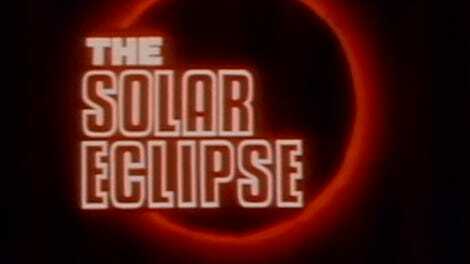 Like, say, a total eclipse of the sun. By and large, news outlets have been keeping their branding of this nationwide spectacle simple, using phrases like “The Great American Eclipse” (ABC), “Today’s Total Eclipse” (NBC), or just “Solar Eclipse” (CBS). But some networks took a more extreme approach by using the celestial event as an opportunity not just for branding, but for sponcon. CNN’s total eclipse subsite—with its interactive map, viewing tips, and plethora of related stories—offers very little to differentiate itself from the myriad other eclipse subsites on this hideous internet of ours, but has branded itself so dramatically and authoritatively that, if you had no idea what an eclipse was, their package would lead you to believe it was something created by both CNN and the automotive brand Volvo in a lab as a way of demonstrating their latest VR technology. 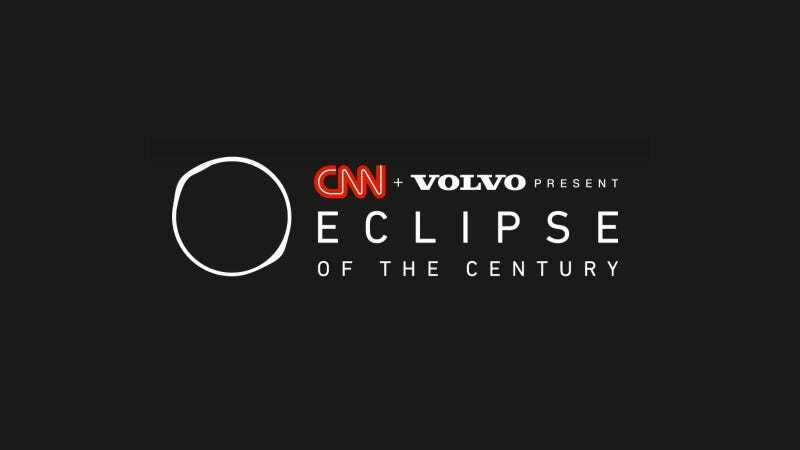 Though I’m sure the partnership was a lucrative deal for CNN—they put in a minimal amount of backend work for an eclipse-themed subsite in exchange for a boatload of Volvo’s cash—it has the most jarringly hilarious optics of any network’s eclipse content. What on Earth does Volvo have to do with any of this? And what exactly does CNN think the two of them are “presenting”? Like it or not, we’re all passive participants here, and the eclipse will “present” itself whether or not the logos for CNN and Volvo are involved. NOTE: The above image is parody, and Subaru is in no way affiliated with Jezebel or its Eclipse content.